The Bay Area Sports Hall of Fame in San Francisco said Tuesday that it will redo the plaque. 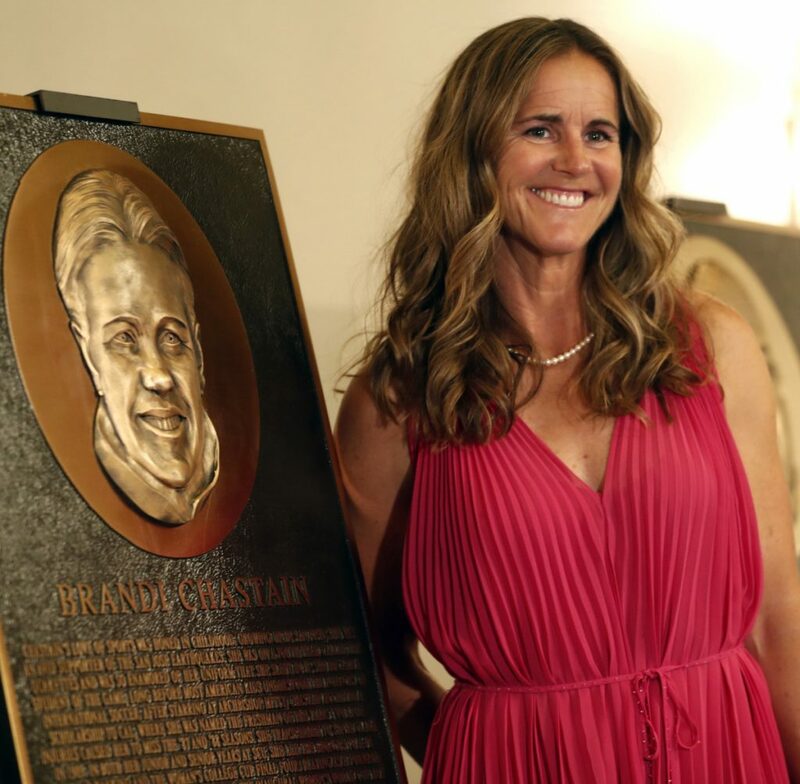 SAN FRANCISCO — A bronze plaque honoring soccer star Brandi Chastain got a red card Tuesday after a social media outcry over its unflattering portrayal of the athlete. The Bay Area Sports Hall of Fame in San Francisco said Tuesday that it will redo the plaque, unveiled a day earlier and panned by the public. Chastain attended the unveiling of her plaque at a San Francisco hotel Monday night and graciously commented, “It’s not the most flattering. 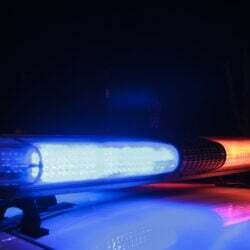 But it’s nice,” according to The Mercury News of San Jose. Hall of Fame president Kevin O’Brien told KTVU-TV that he spoke with Chastain on Tuesday and offered to redo the plaque if she sent in a new photograph of herself. She agreed and a new plaque will be made, O’Brien said.